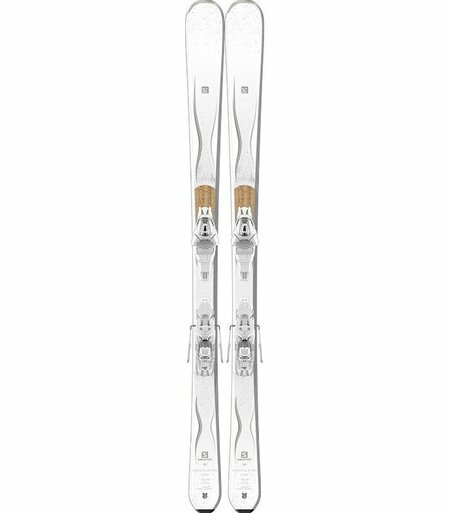 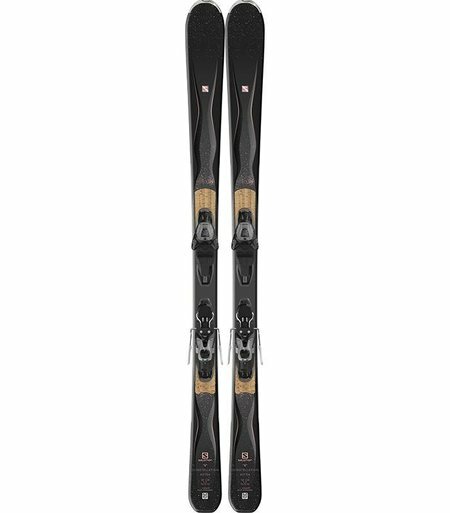 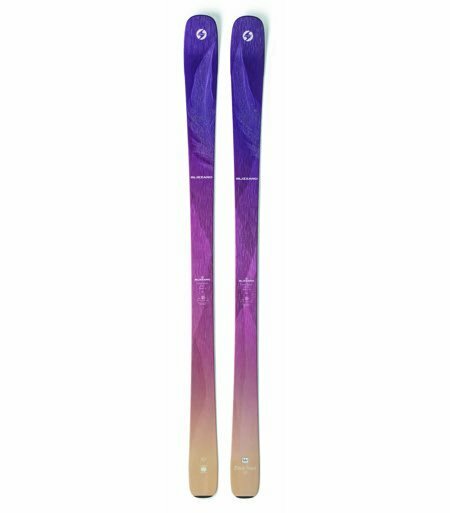 Explore our range of skis for all abilities. Amplify the sensation of a perfect turn, gives you instant access to feeling the perfect turn, Built on a powerful and stable sandwich sidewall construction. 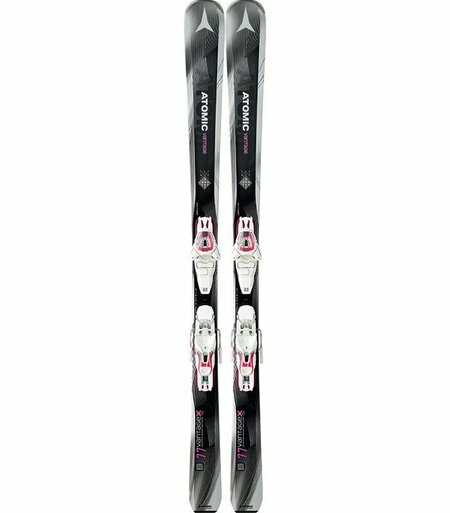 This Brahma iteration has a touch less traditional camber underfoot, and a lot more tip splay. 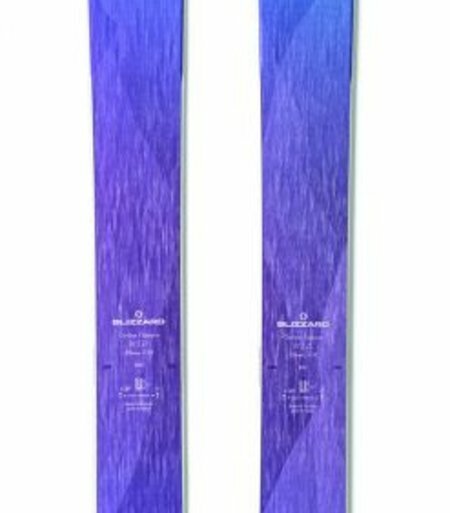 Still deep tip rocker line, and a much deeper tail rocker line. 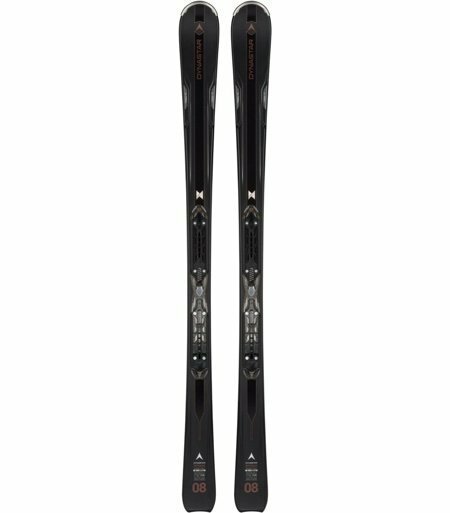 XDR all-mountain ski range designed to tackle all conditions without compromising on performance. 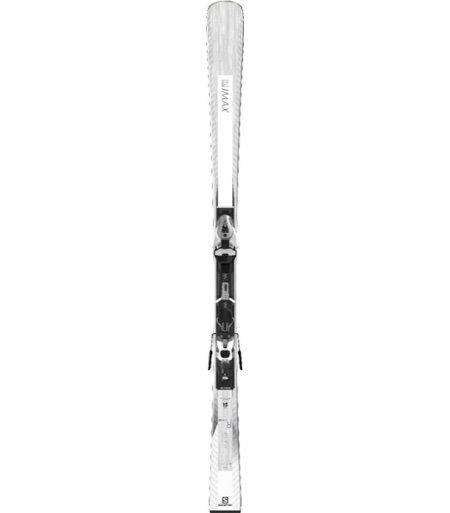 The XDR 80Ti N est the big brother of the XDR 79 CF with a stiffer and livelier construction. 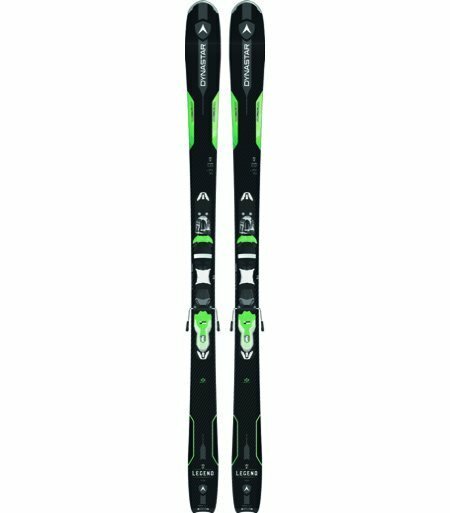 SALOMON Uphill and downhill performance: sweet spot for skinning, smooth stability and good edge grip. 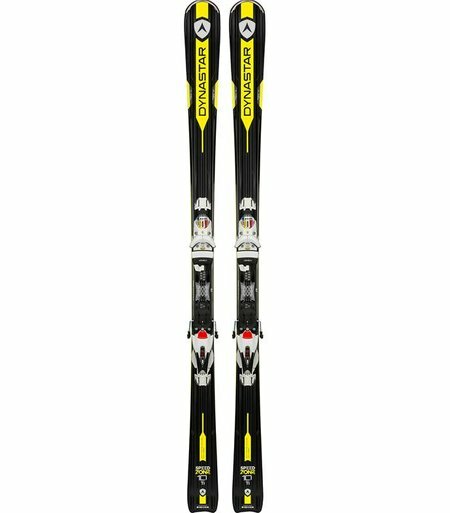 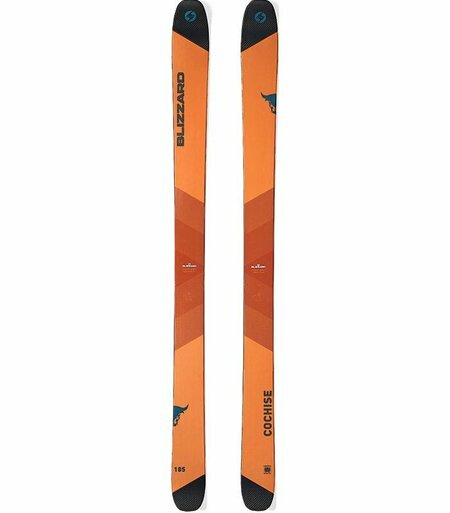 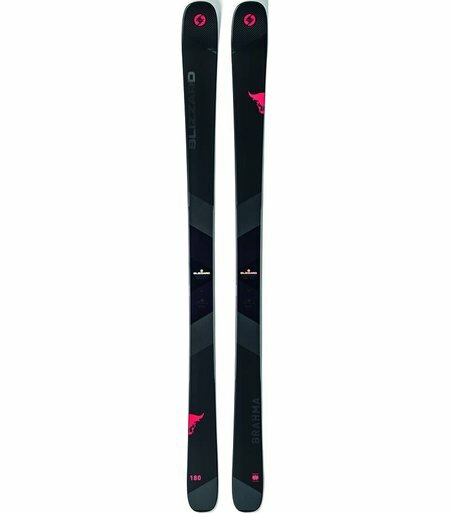 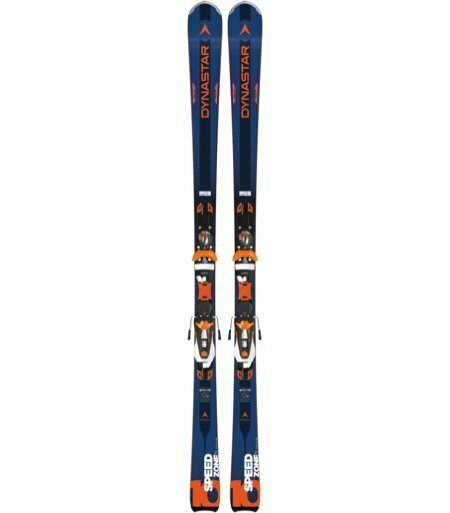 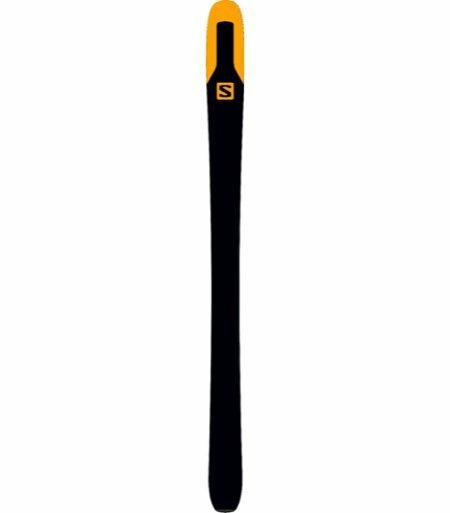 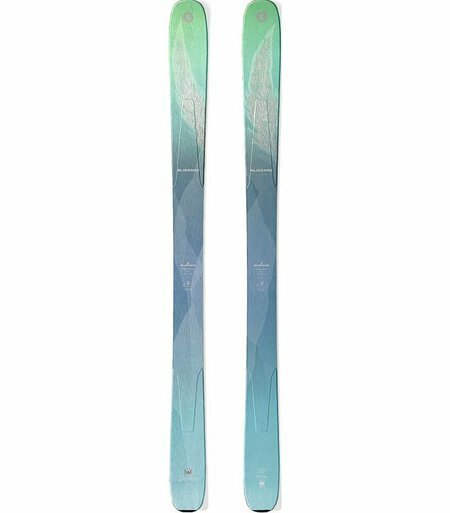 Classed All Mountain Freeride this is an exceptional ski in the powder, although 108mm under foot it will still hold its edge on harder pistes.